Size: 3 3/8 x 5 1/2"
beauty and Hair salon business forms custom printed with your logo and company information. 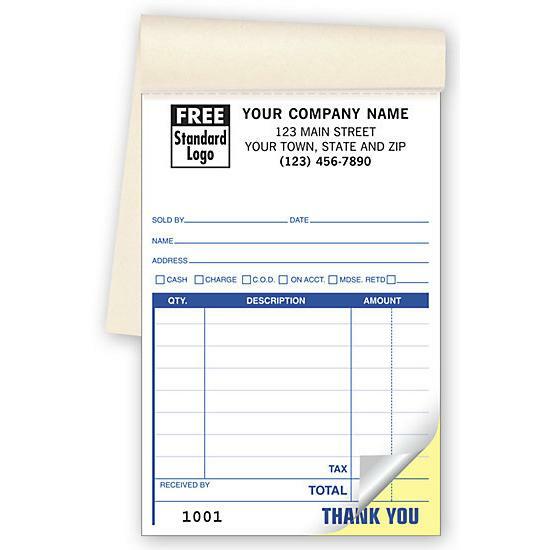 This beauty salon invoice/receipt book can be used by hair stylists for services offered. Some clients don't care too much for a receipt but others need it for record keeping and tax purposes. As a professional hair stylist, it best to have invoices or receipts handy so that in the case where they are requested, you will be well-equipped and ready. Better yet, you should give all your clients a receipt after they pay you. It is a relatively small and generic beauty salon invoice. You can write in the quantity, description and the amount charged. It could be used in a hair braiding shop, beauty parlor, by independent hair stylist, etc. 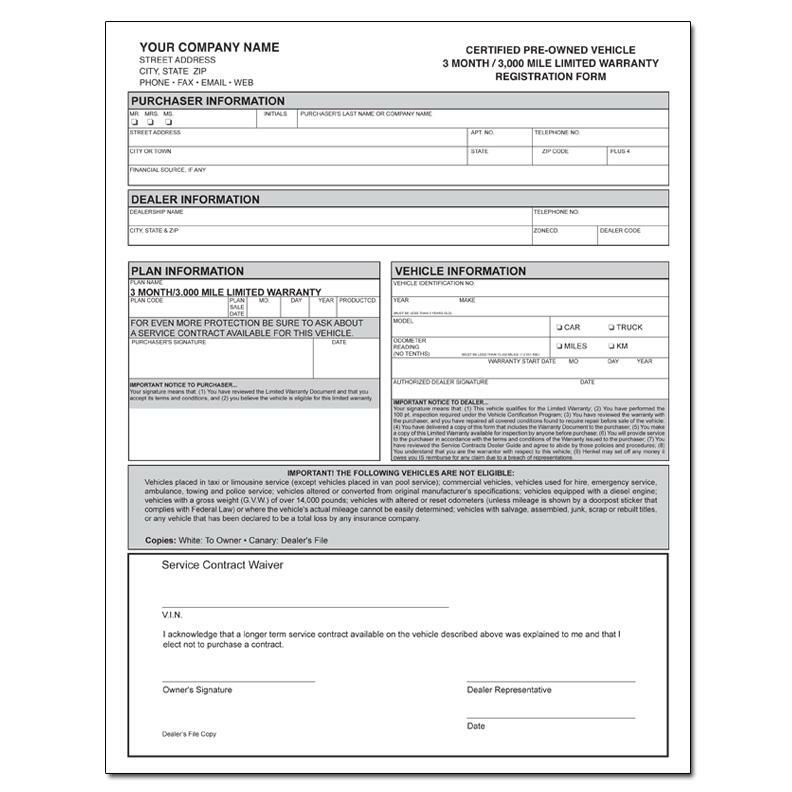 You can personalize or customize this invoice by adding your logo, business name, and address. We can also create a custom design that better fits your need. Order online now and save!